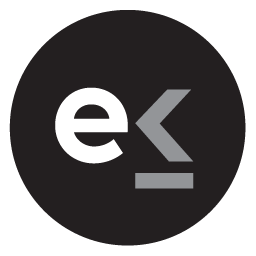 Ekos is seeking an experienced Software Developer to help us grow our Brewmaster and Cidermaker offerings and continue moving into other markets. The ideal candidate will be a strong leader who is motivated, comfortable with multi-tasking and taking ownership of their work, as well as enjoy proactively searching for innovative solutions to complex problems. In order to help ensure all aspects of this multifaceted position are performed as expected, measurable metrics will be provided along with regularly scheduled performance reviews. This position reports directly to the CTO.